You can use https://www.xml-sitemaps.com/ to get a full list of your entire website’s URLs. 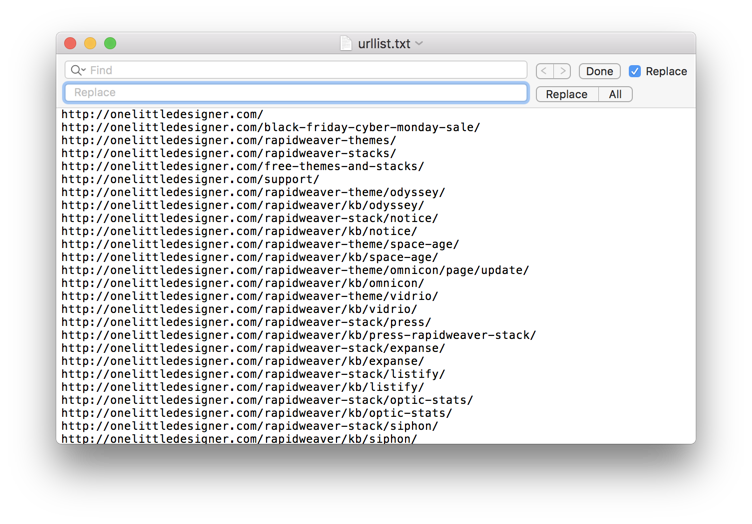 This is useful for adding a large list of additional pages to be searched. 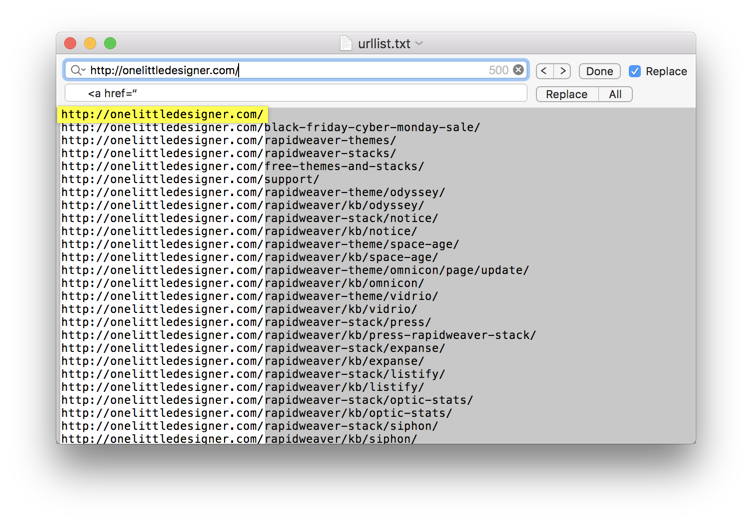 After opening xml-sitemaps.com, enter your full http address into the “Starting URL” field (In this example we will be using our website “http://www.onelittledesigner.com”). Now click the button labeled “Start”. 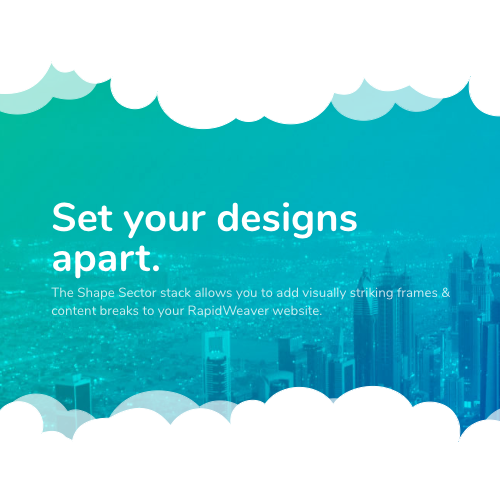 After the site map generates, click “View Sitemap Details”. 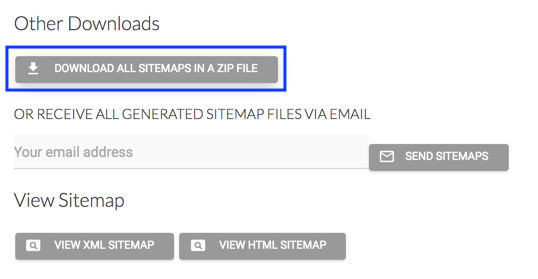 Then find the section labeled “Other Downloads” and click on the button “Download All Site Maps in a Zip File”. After downloading the zipped folder, open it and locate the file named “urllist.txt”. Open that file with “TextEdit” (This should be the default program text files open with). Then open “Find and Replace” function by pressing Alt + Cmd + F on the keyboard. Click the button labeled “All”. Remove your base URL from the top bar and press Alt + Return on the keyboard, this will highlight the end of every line. Now click the button labeled “All” to replace the end of each line with the closing HTML link code. 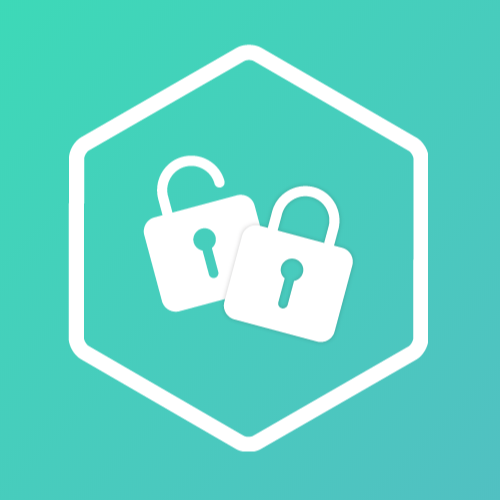 You should now have a completed list of links with each link appearing like the example below. 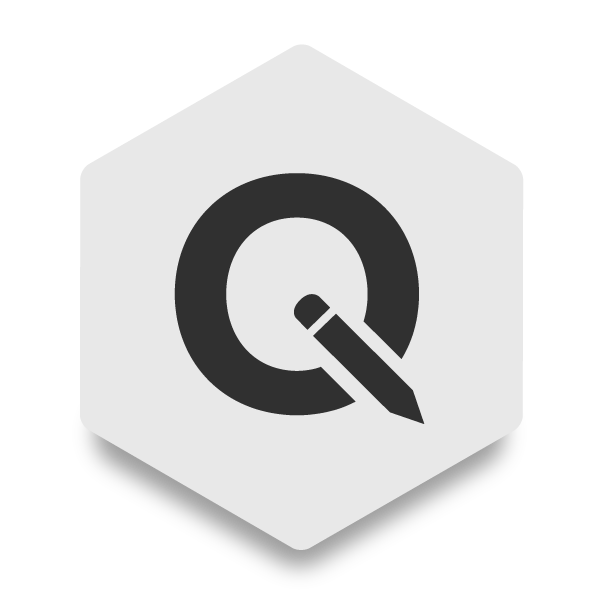 In RapidWeaver, drag and drop an HTML stack below the heading “Additional Pages to Search”. 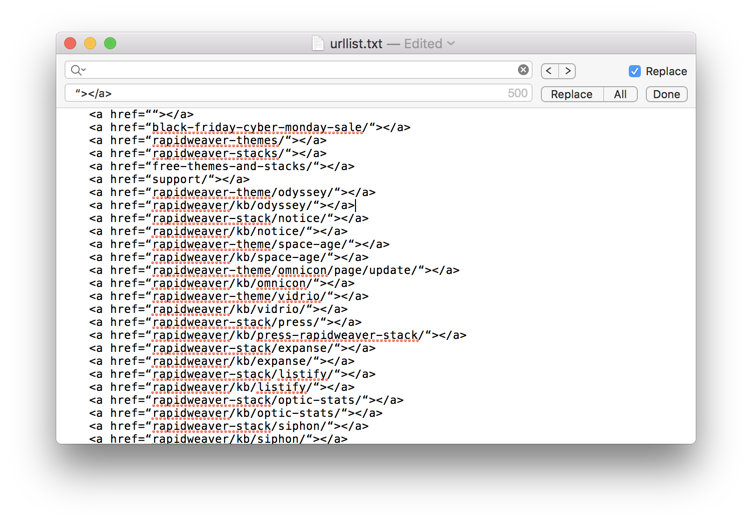 Copy and paste the contents of the urlist.txt into the HTML Stack, then press cmd + A to select all of the text followed by cmd + . (period) to ignore formatting. Your finished list should appear like the image below.